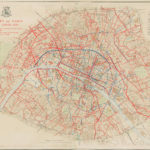 Review: "Cartographic Grounds Projecting the Landscape Imaginary" - Archpaper.com Review: "Cartographic Grounds Projecting the Landscape Imaginary"
48.8742° N, 2.3470° E, Jean-Charles Adolphe Alphand, Les Travaux de Paris (Paris: Imprimerie Nationale, 1889), plate VII. (Courtesy of the Frances Loeb Library, Harvard University Graduate School of Design. We’ve all been in that moment: kind of lost, staring down a street, searching for our destination, disoriented. Maybe we ask a passerby for directions or land in the right place by sheer luck. Or we might pull out our smartphone and bring up our favorite map app, plug in the destination and boom, no need to think, just follow the directions, turn left, turn right, wait nope, make u-turn. 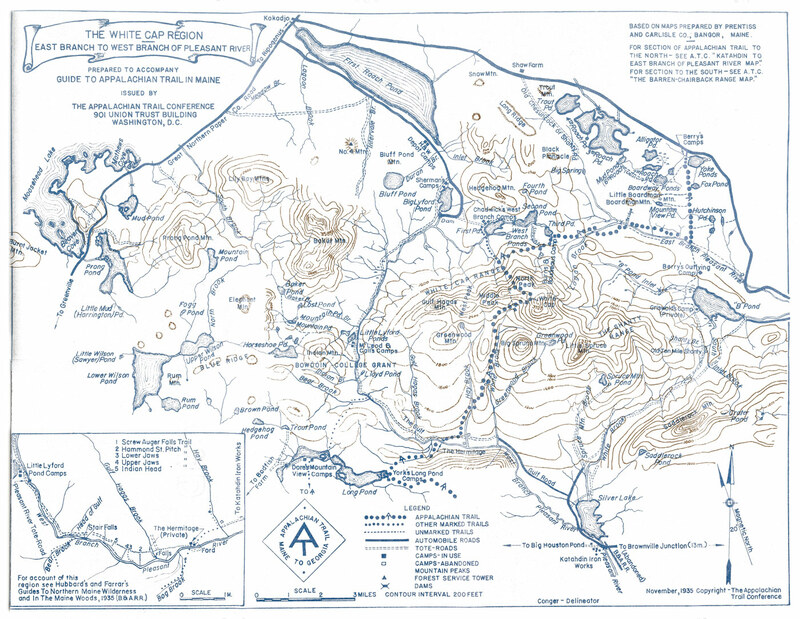 Chances are, when we look at a map, it is for utilitarian, practical reasons, to get from point A to point B to point C. But what if we could step back for a moment and consider the maps that have served us and those before as works of art, design and technical prowess, as well as creative stories about our landscapes in their own right? 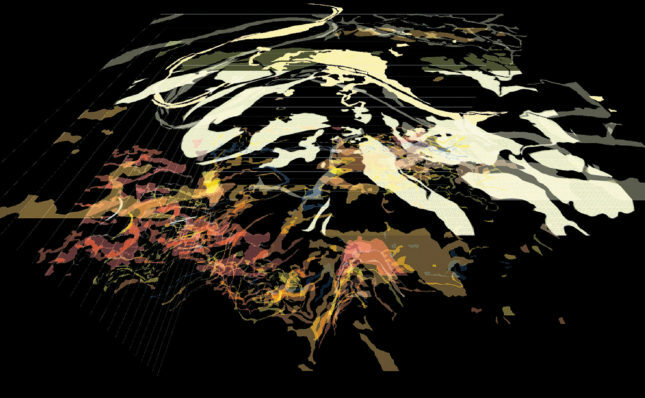 Jill Desimini and Charles Waldheim, both landscape architecture professors teaching at the Harvard University Graduate School of Design, invite us to think on the wide range of aesthetic strategies that cartographers use to corral the 3-D world into 2-D.
Desimini and Waldheim trace the connections and overlapping techniques between maps and plans in representing our world. 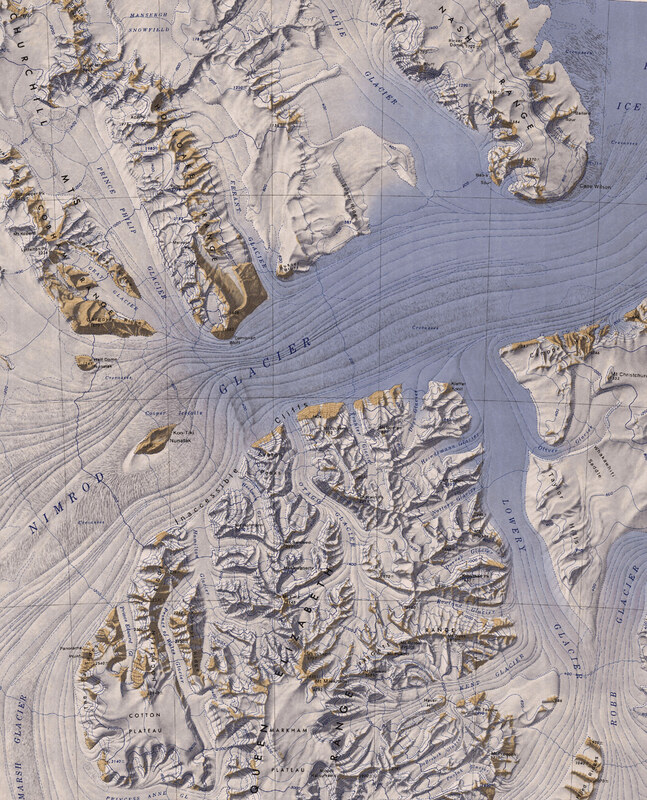 “As design extends its purview and scale, it is time again to look closely at maps and plans, to uncover their logics, to mine their systems of drawing, to immerse ourselves in their beauty, and to embrace their projective qualities,” they wrote. 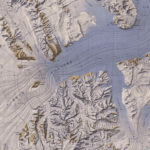 Desimini and Waldheim believe that maps created by design professionals today—with a heavy emphasis on data and abstract information—would benefit from a return to a more detailed, grounded, concrete, approach, better connecting the data tied to our landscapes, cities, and beyond. 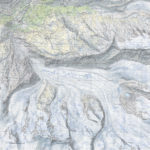 Desimini and Waldheim make their case through a survey of historical and contemporary maps and plans, grouped by ten cartographic techniques: there is a chapter on maps and plans using contouring, another on hatching, another on figure ground, among others. Such is the wonderland of Cartographic Grounds: Projecting the Landscape Imaginary—a jewel box for mapheads and plan geeks—from James Corner Field Operations plan of the San Juan Botanical Gardens, to the shaded relief in the late Zaha Hadid’s Blue Slabs painting of the Hong Kong Peak Leisure Club project to an Edo-period map of Tokyo with detailed information on ownership and social occupations. Desimini includes her own studies too: One, her figure-ground study of the Barcelona Eixample grid with octagonal city blocks planned by Ildefons Cerdà, takes on an almost deconstructed stained-glass effect. 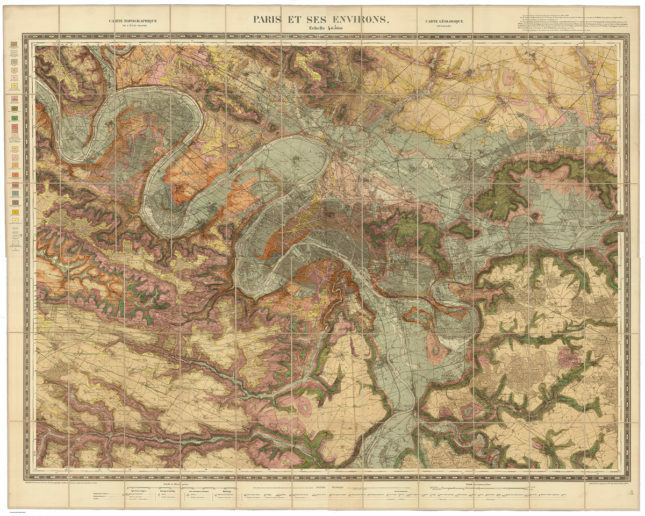 This left me wanting to know more about these social, economic, and political forces that shape these representations—not just what these maps, plans, and drawings choose to show, but also what is left out or minimized. Who benefited? 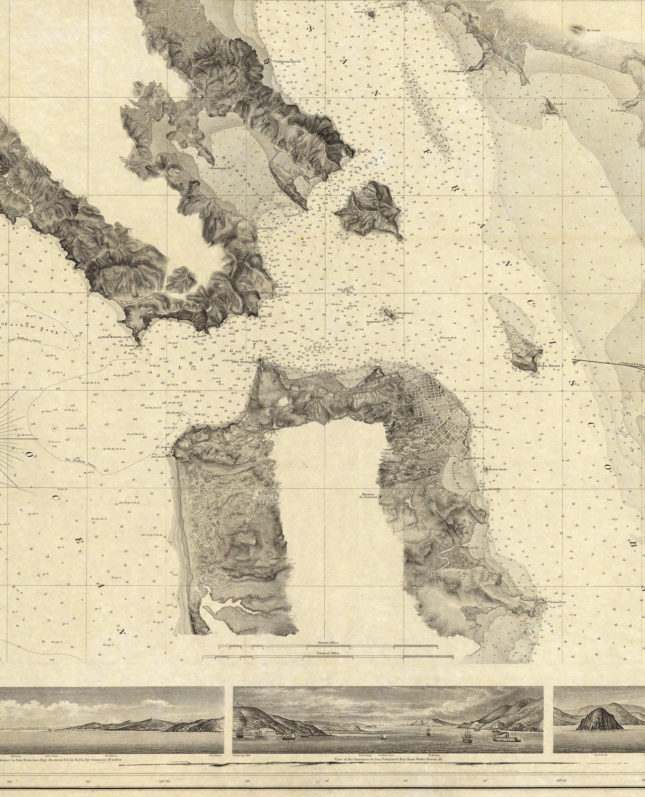 “Maps are too easily mistaken for objective depictions of a geographical condition, and their complexity often obscures the fact that they are, in fact, distortions. Their uses, limitations, and subjectivity must be understood and respected,” Desimini and Charles Waldheim wrote. Their observations—delivered through chapter introductions and image captions—are instructive rather than interpretative. 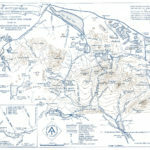 The text is filled with detailed descriptions of a wide range of mapping techniques, but leave much of the meaning up to the reader. For the curious, it can prompt a chase down the rabbit hole looking for further context and information. 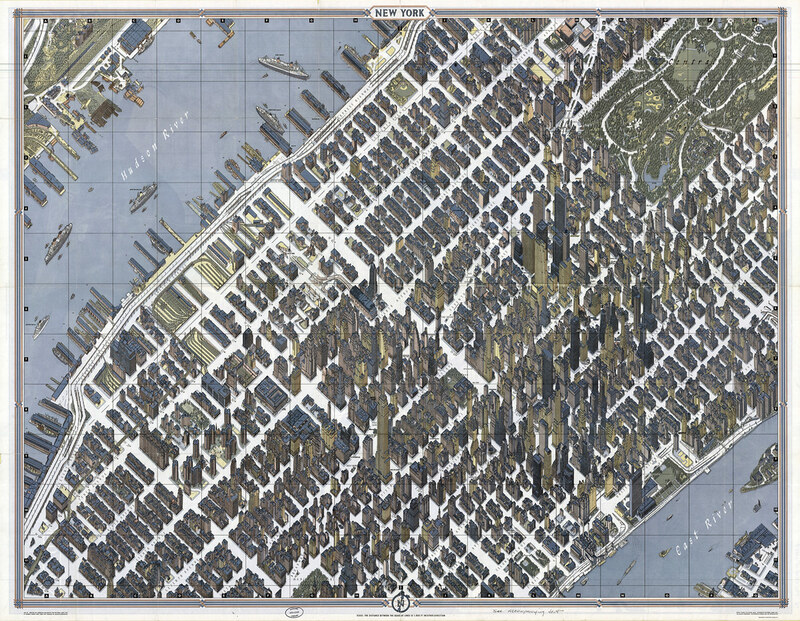 Desimini and Waldheim’s investigation into key cartographic features that they argue is the foundation of urban design, landscape design, architecture, is compelling. 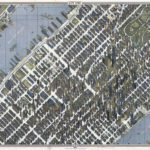 “Often as a foundation to intervention, the map—whether it is of networked relationships or a geographically precise location—precedes the plan.” They look at what lies between the realities of our landscapes, built environment, and the human intervention of ideas. 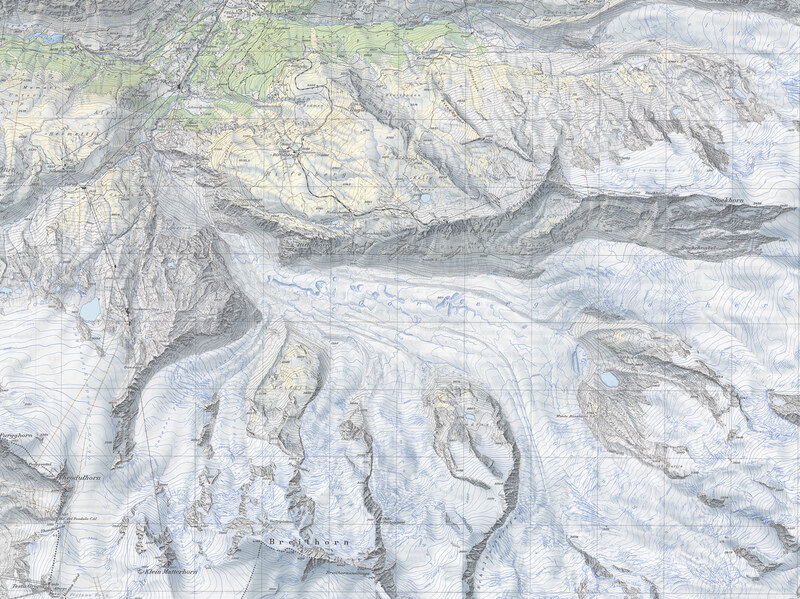 It comes at a time when we look to maps for answers, data, maybe even knowledge. 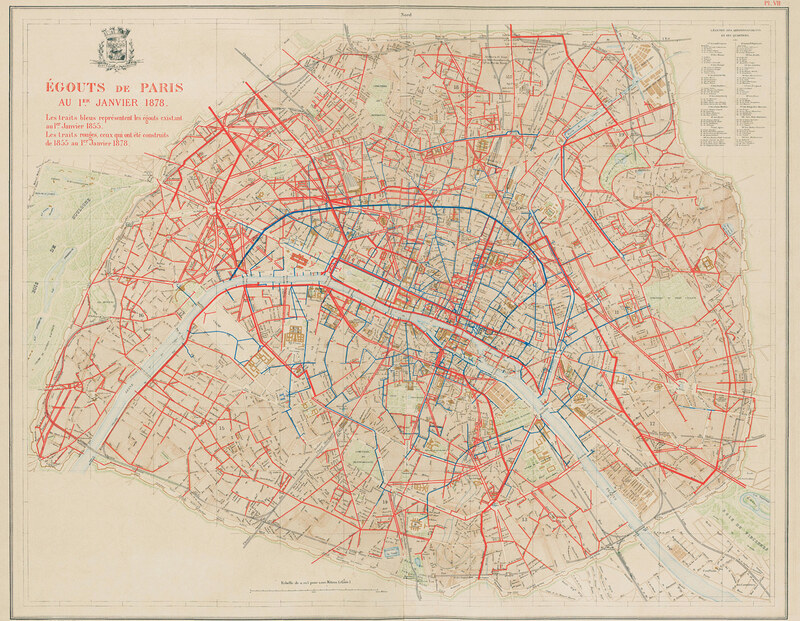 Desimini and Waldheim want us to ask more of our maps, our data visualizations, and our plans. Their book prompts several questions: Are these techniques enough? 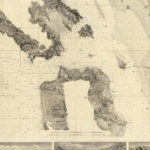 Do we need better, different ways of approaching the translations between geography and landscape, map and plan? In the end, beyond all of these numbers, figures, lines, and cross-hatchings is a person, the cartographer, mapmaker, designer, and creator.